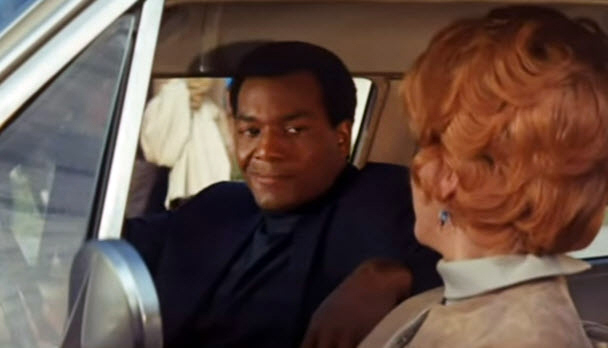 Pro Football Journal Presents: NFL and Hollywood: Jim Brown in "The Split"
The Split was a pretty good movie about a gang who planned and succeeded in stealing the box office receipts during a Rams game in the Los Angeles Coliseum. It featured game-action from two Rams games played in 1967. The footage was real but the PA announcer was dubbed in using phony names for Rams players. Roman Gabriel was "Jack Angel". Jack Snow's last name was changed to "Frost". One running back's name was "Angelo Coletti". Click on these to see a few clips of the NFL action cut in with the action of the film. The Split also starred Diahann Carroll, Ernest Borgnine, Julie Harris, Gene Hackman, Jack Klugman and Donald Sutherlandamong others.